Pendant lights have become available in a variety of sizes, shapes and colors. Some lights are hung straight down, while others are inverted, with the shade on the bottom. As designs change it can sometimes be confusing for a homeowner trying to determine how to access and change the light bulbs when they burn out. Turn your light fixture off and make sure the bulbs and the light fixture are completely cold. Position a ladder allowing you easy access to the fixture. It is best if you are able to be at least eye level with the fixture. Determine if you can simply reach your hand up inside the pendant. 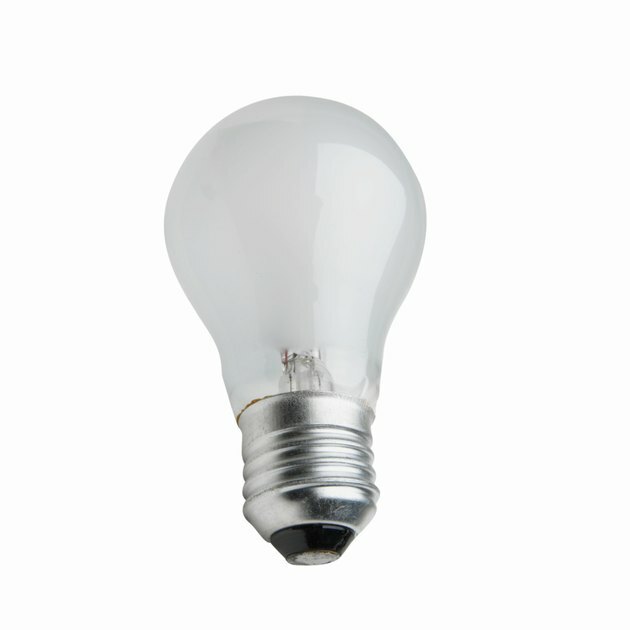 Some wider-mouth pendants are open enough that you should be able to reach up to access the bulb. Wearing safety glasses and gloves. Grasp the top of the fixture firmly with one hand. Use a soft cloth to grasp the bulb with your other hand and unscrew the bulb by twisting in the counter-clockwise direction. Remove the glass from an inverted pendant light by unscrewing the screw caps or balls that are below the lamp glass. These are generally at the bottom of the fixture. This will give you access to the bulbs, which can then be unscrewed. 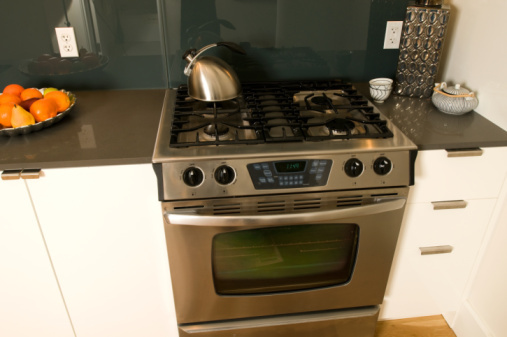 Be sure to clean the inverted glass prior to remounting the hardware. Unscrew a small metal cone at the top of very narrow pendant lights that you are unable to reach up into. This will allow the hardware and glass to slide up the cord so you can access the bulb. Unscrew and replace the bulb and then slide the hardware and glass back over the bulb and re-screw the metal cone back into place.